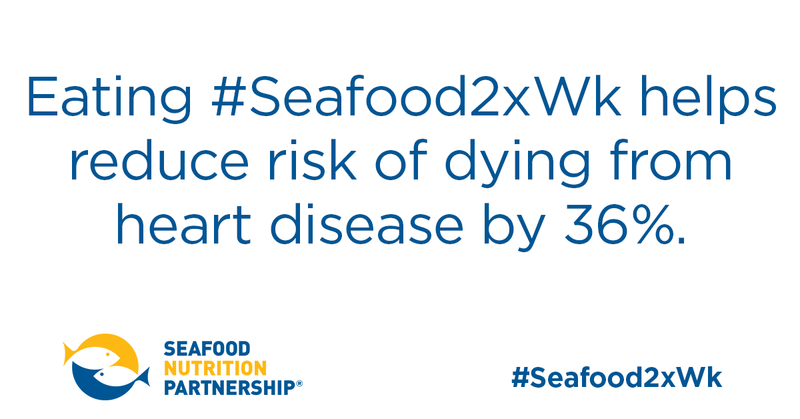 Eating seafood twice a week helps reduce the risk of dying from heart disease by 36%. An analysis of 20 studies involving hundreds of thousands of participants indicates that eating approximately one to two 3-ounce servings of fatty fish a week—salmon, herring, mackerel, anchovies, or sardines—reduces the risk of dying from heart disease by 36 percent. Heart disease is the #1 killer of Americans taking almost 600,000 lives each year per the CDC. Another study in the New England Journal of Medicine found that a Mediterranean diet that includes seafood at least twice a week reduced the risk of heart disease by 30 percent. 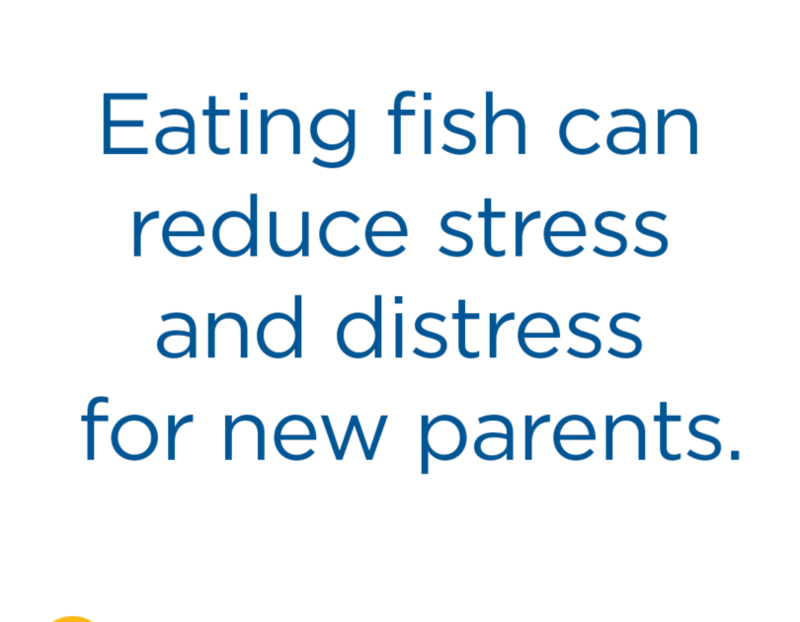 Fish is a very important part of a healthy diet. 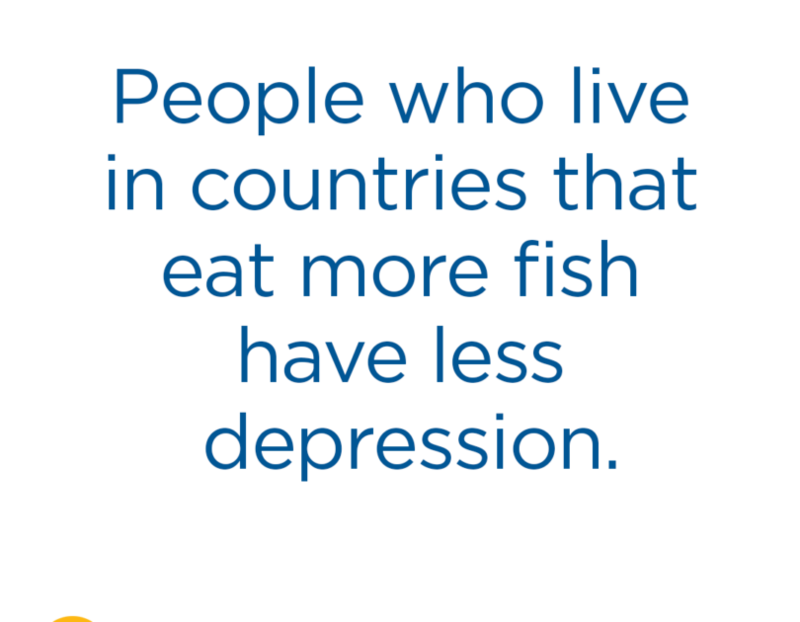 Fish and other seafood are the major sources of healthful long-chain omega-3 fats and are also rich in other nutrients such as vitamin D and selenium, high in protein, and low in saturated fat. 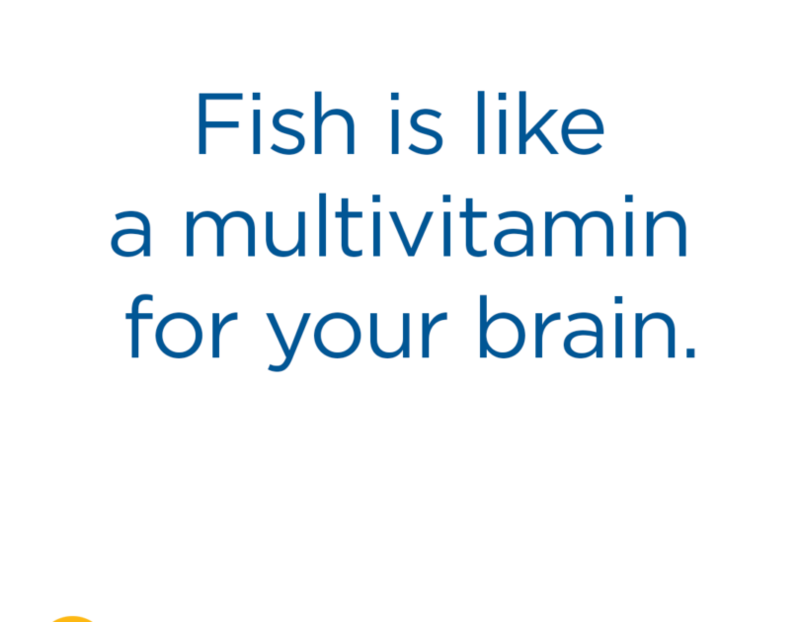 There is strong evidence that eating fish or taking fish oil is good for the heart and blood vessels. Some of the research cited above was sourced from GOED’s alwaysomega3s.com. Seafood for Your Heart: American Heart RecommendationWhat Seafood Is Highest Omega-3s?